Mercia, Offa, 757-796. 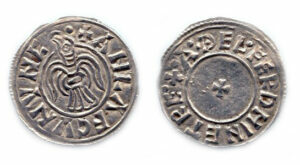 Penny, Canterbury mint, Heavy coinage, 792-796. 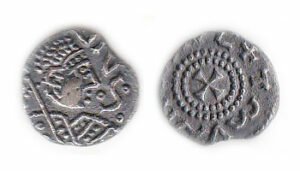 Only the second known of this type. Extremely rare. Superb. $22,750. Kent, Hlothere, 673-685. 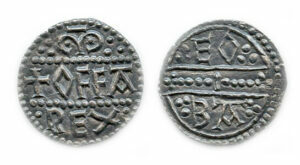 Pale Transitional Sceatta, c. 675. Very rare. Good VF. $2,250. Kent, Hlothere, 673-685. 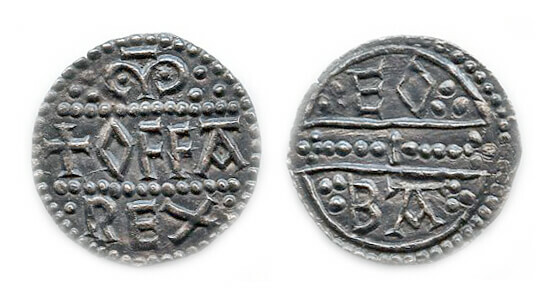 Sceatta, c. 680. EF. $3,750. 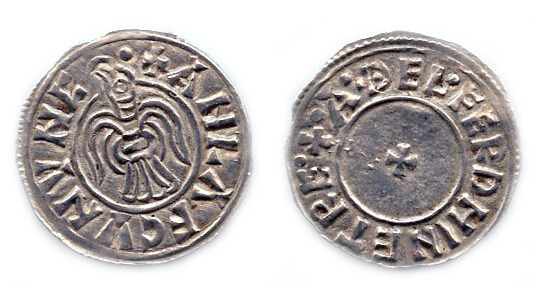 Viking Northumbria, Anlaf Guthrithsson, 939-941 AD. Penny. York mint. 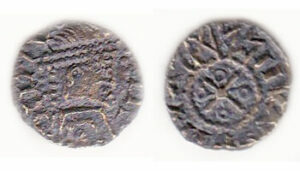 Ex Johnson collection. Extremely rare. EF. $27,750. For more information and to browse the complete inventory, visit Wolfshead Gallery’s website.